“Confess” is a drama about the “non bis in idem” principle of not being allowed to prosecute an individual twice for the same offense. Junho has been cast as Choi Guk Seon, a slim man who appears feeble but is mentally strong. He spent most of his youth in the hospital due to an incurable heart disease. Junho plays the main character, who has a tragic backstory. He’s a character who looks like he’s weak, but inside he’s actually very strong of heart and serious of mind. He was born with a congenitally defective heart, and spent most of his childhood in hospitals. By some miracle, a heart donor appears, and he gets a second chance at life. However, soon after the surgery, his father is accused of murder and put on death row. He begins his career in law to re-investigate his father’s case. 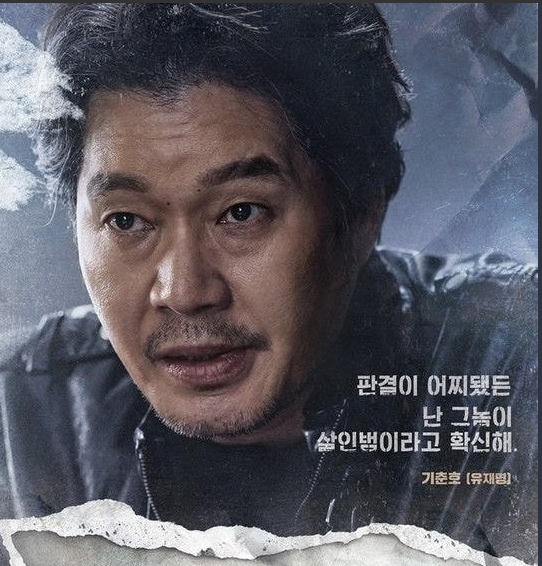 What’s really gotten me excited is the director, Kim Chul-gyu (Chicago Typewriter), who produced the critically acclaimed Mother from last year. It was a hit drama that won Best Drama at the 54th Baeksang Awards, Best Miniseries at the Seoul Drama Awards, and it was even nominated for Best Series at the Cannes International Festival. 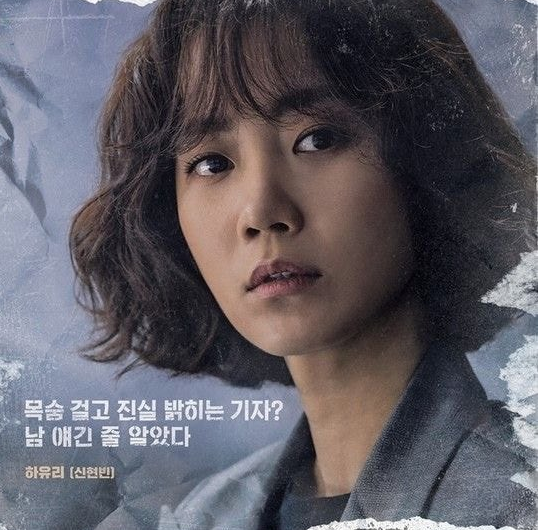 Confession is slated to be broadcast on tvN starting March 2019. 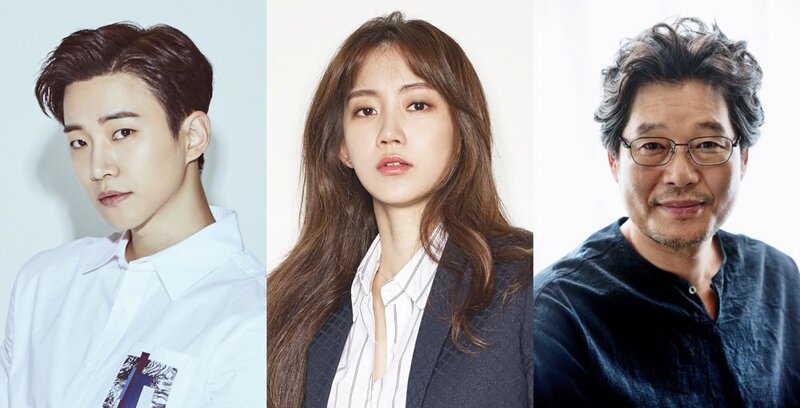 Shin Hyun-Bin is cast in upcoming tvN drama series “Confession” (literal title) co-starring Lee Joon-Ho and Yoo Jae-Myung. Shin Hyun-Bin will play lead female character Ha Yoo-Ri. Her character is best friends with Choi Do-Hyun (Lee Joon-Ho). Ha Yoo-Ri used to work as a reporter and now works as a fledgling YouTuber. She also helps Choi Do-Hyun work at his law office. While doing that, Han Yoo-Ri faces a shocking truth. Yoo Jae-Myung will play second lead male role Ki Choon-Ho. He was once a detective squad chief, but, after a murder suspect was acquitted, he quit his job. He is convinced the murder suspect is guilty and continues to chase the suspect. 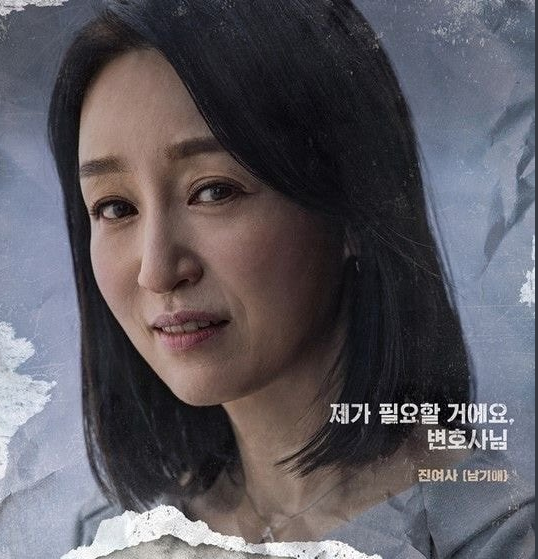 “Confession” first airs March, 2019 in South Korea. Lee Jun Ho to star in tvN's new drama "Confession"
The drama "Confession" (Director: Kim Chul Gyu/ Scriptwriter: Im Hee Chul/ Producer: Studio Dragon, Ace Factory) with the participation of actor Lee Jun Ho is receiving the audience's anticipation as the work following the success of a series of dramas broadcast on tvN. Two of my fave actors... Definitely putting this on my watch list! I don't know the female lead but doesn't matter. Story and teaser look great! Thank you @0ly40 for starting this thread!!! I can't wait to see Junho in his new drama. The cast is good and I know Junho will have the opportunity to really show his acting talent. Thanks all for the teasers too! Wish March would come faster. 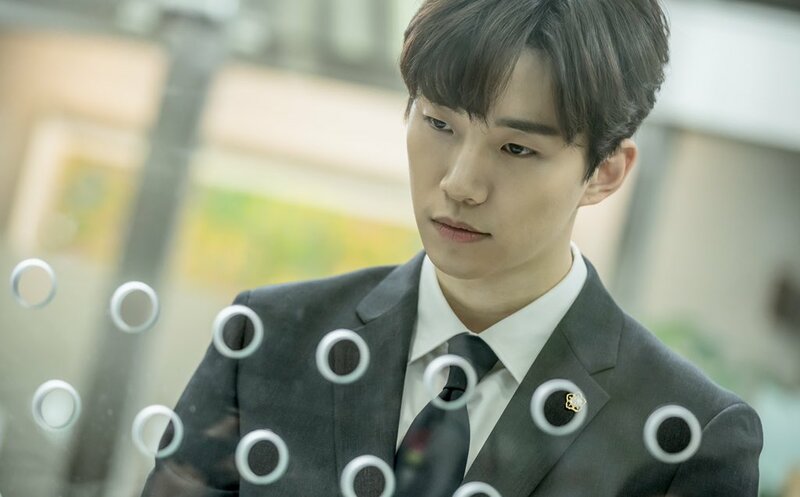 tvN’s “Confession” has shown its first glimpse of 2PM’s Junho as a lawyer. 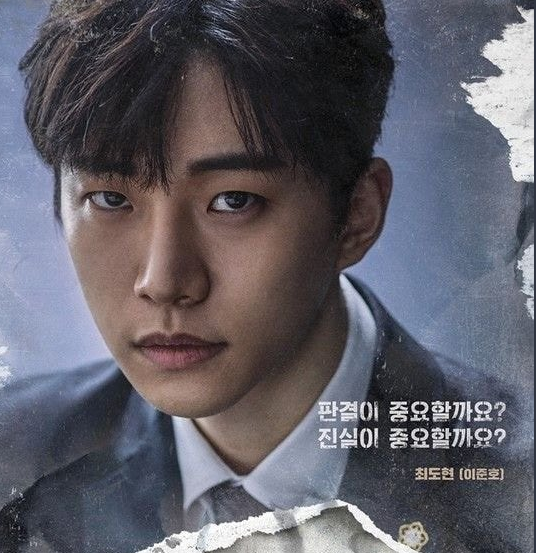 Junho plays Choi Do Hyun, a man who became a lawyer to save his father, a criminal on death row. 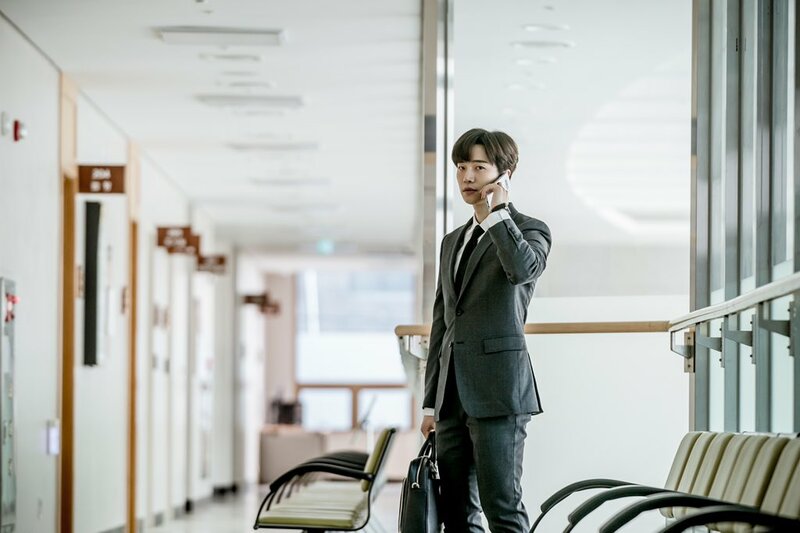 In the released photos, he exudes professionalism as a lawyer, with his clean suit, briefcase full of documents, and lawyer’s badge shining brightly on his chest. “Confession” will air its first episode on March 23. Check out a teaser for the drama here! Please make sure to submit requests to Viki for this drama. Please make sure to submit license request forms.